Massimo luxury Sofa is an original Roberto Grassie design with elegant quilted detail n the outside and large tufted arms and back. 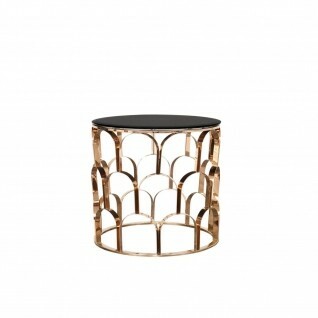 The Rose gold detail on the arm shows the sophistication and workmanship of this exquisite piece of furniture. The Massimo sofa set is available in multiple velvet fabrics and silver or rose gold options on the accent metal details. 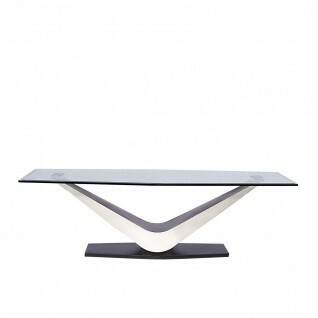 Vittoria Modern Rectangular Coffee Table features a 12mm black tempered glass top and a stylish V shape base with silver brushed stainless steel and painted steel combination with a black painted base.